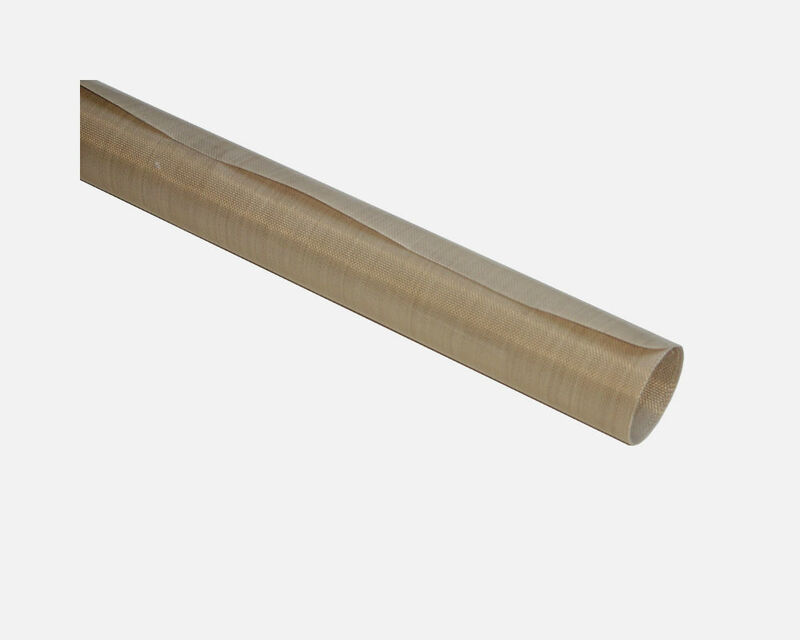 PTFE Cover Roll — Sealer Sales, Inc.
PTFE acts as a protective barrier to hot wire contacts and provides a quick release surface. Our PTFE is approved for direct contact with food. PTFE Cover acts as a barrier between your packaging material and heating element. Width: 1", 1 1/8", 1 1/4", 1 3/4", 2", 3", 6", 12"